About North East Rottweiler Rescue & Referral, Inc.
North East Rottweiler Rescue & Referral, Inc. was established by Dale Green Young, Denise Muccioli and MaryAnn Grim in February 1998. Dale and Denise had been receiving many phone calls from shelters and Rottweiler owners who were looking to find good homes for unwanted Rottweilers. Dale and Denise realized there were very few people in New England willing to go into shelters to evaluate Rottweilers for placement. The large volume of phone calls demonstrated a tremendous need for an organized Rottweiler Rescue in the Northeast. Dale and Denise believed the integrity of the Rottweiler breed, as well as the safety of both the public and Rottweilers depends on responsible ownership. Seeking avenues to educate Rottweiler owners by referral, Dale and Denise discovered very few resources existed for educating and training an owner who had a problem Rottweiler. Instead of finding help they needed, many frustrated and overwhelmed Rottweiler owners were abandoning their dogs in shelters. Dale and Denise, with MaryAnn's help created the foundation upon which NERR&R was built. NERR&R's foundation goal was and continues to be filling this educational and rescue void. Educate with regard to responsible ownership including but not limited to training, husbandry, breeding and health practices. Preserve the Rottweiler breed through education, rescue, placement and other services. Rescue and re-home Rottweilers who are not a detriment to the breed. Offer consults to people with Rottweilers having difficulty finding housing or insurance. Assist other rescue organizations in their endeavor to acheive similar goals. PhilosophiesNorth East Rottweiler Rescue and Referral Inc. extends its services to animal shelters, veterinary hospitals and the general public in an effort to raise public awareness of responsible Rottweiler ownership. 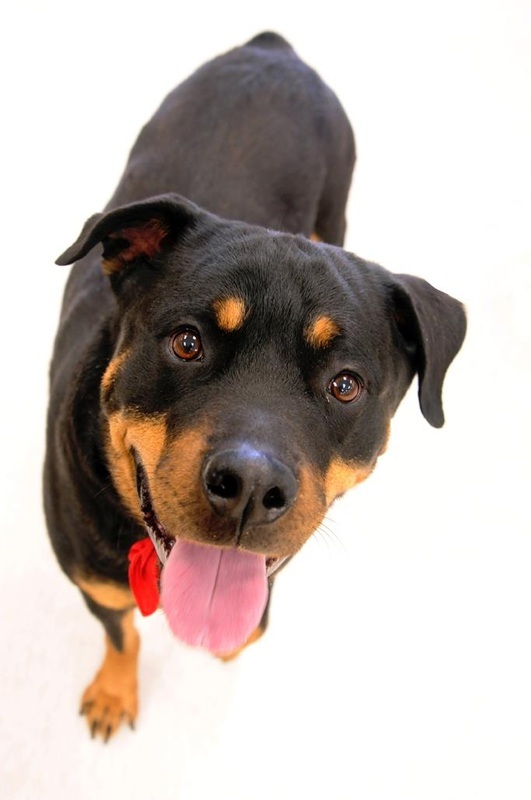 NERR&R rescues unwanted and abandoned Rottweiler dogs and places them into appropriate, permanent homes. NERR&R promotes responsible ownership by providing free educational services. These services include pre-purchase counseling, behavior consultations and evaluations, as well as breeder, trainer and insurance referrals. NERR&R values all Rottweilers but is committed, above all, to preserving the reputation of the Rottweiler breed. NERR&R will not knowingly place any Rottweiler that may be a danger to the public or which may perpetuate the media stereotype of Rottweilers. Rottweilers placed by NERR&R have been fully temperament tested and have lived in family situations for a minimum of two weeks. NERR&R Rottweilers have been spayed or neutered, heartworm tested and vaccinated before placement. Many have been treated for other serious afflictions and full disclosure and health records will be provided to the adopter before they enter into a contract. NERR&R is committed to the dogs it rescues for the natural life of the dog. We continue to follow up on adoptions annually and offer support or return services for adoptions that may not work out whatever the reason. NERR&R invites other organization and breeders to step up their level of commitment to their breed and offer similar services. We welcome the opportunity to help other grass-roots rescues establish themselves and uphold the same level of commitment that NERR&R does.